If you’re selling your home or have sold a home in the past, you know that it can be a whirlwind of a process. 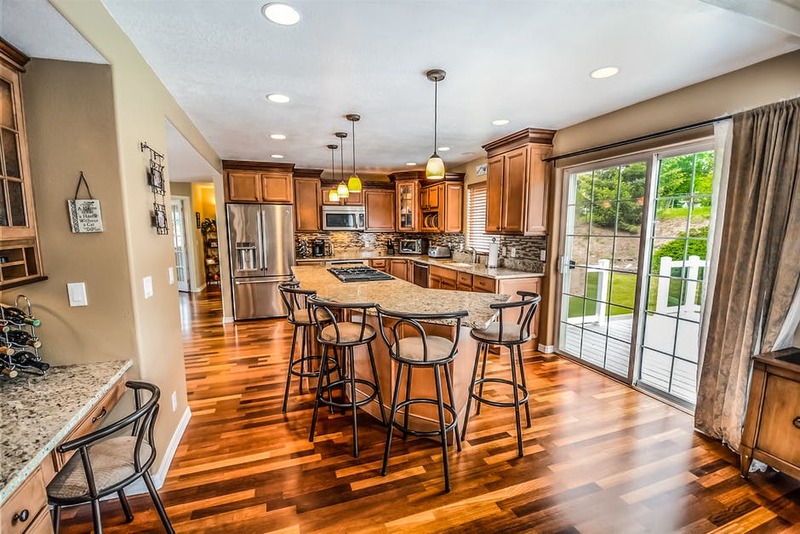 From repainting your walls back to a neutral color, taking care of overlooked home maintenance tasks and manicuring the yard, among a laundry list of other tasks, it’s likely that you haven’t had the time to think about the open house. While some of these things to stow away during open house might seem like common sense, others might not have crossed your mind. Here are the things that you should put away when it comes to showing time. While you want to give buyers the benefit of the doubt to not peruse your personal documents, unfortunately identity theft is a reality in today’s society. Save yourself from the headache of this happening to you by stowing away all personal documents during your open house. From your checkbook to credit cards and other confidential information, place these in a location out of sight. Leaving out your utility bills and mail subscriptions seem harmless, but even your mail should be stowed away during an open house. Since your personal mail will have your name on them, buyers are likely to research you and form an opinion about you, which could affect the sale of your home. When buyers are touring your home and see extra fans, they might begin to think your home is too hot or the A/C is insufficient. The same goes for if you leave space heaters out in the open; the buyers might think it’s far too cold in your home. However, you might just like to keep rooms extra toasty. Or perhaps you once had a bug issue, and you placed down preventative traps around your home. Stow these away as well so that the buyers don’t get the wrong idea. From flyers to posters and so on, now’s the time to tuck away your political paraphernalia. Even campaign signs posted in your yard can put buyers in a negative mood, which isn’t the kind of association you want to leave them with once they’ve attended your open house.